Finally a sermon plugin you will love to use! An unparalleled Sermon management experience for your Church WordPress website. 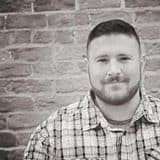 Sermon Manager powers over 10,000 Churches, now it's time for Pro. We’ve worked hard to make Sermon Manager Pro compatible with YOUR theme. You can request compatibility with your theme for FREE. 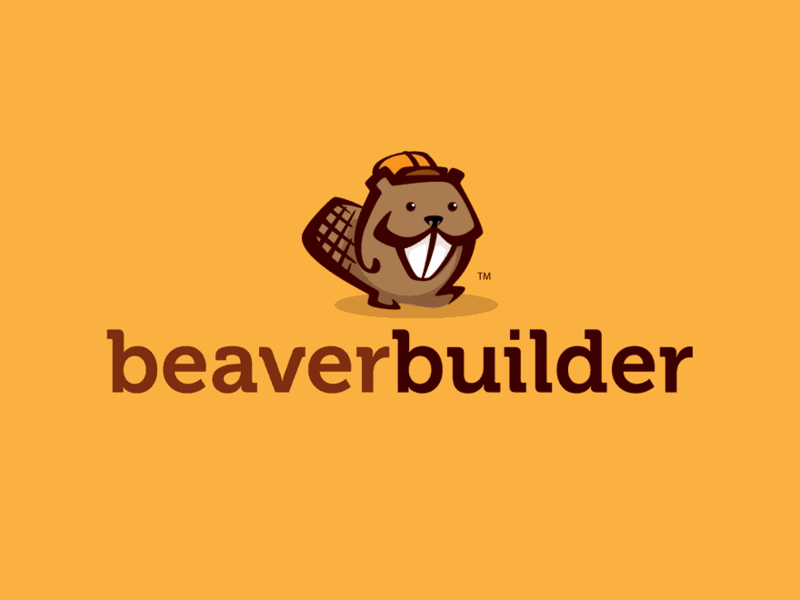 Sermon Manager Pro works with Elementor, Divi & Beaver Builder out of the box. 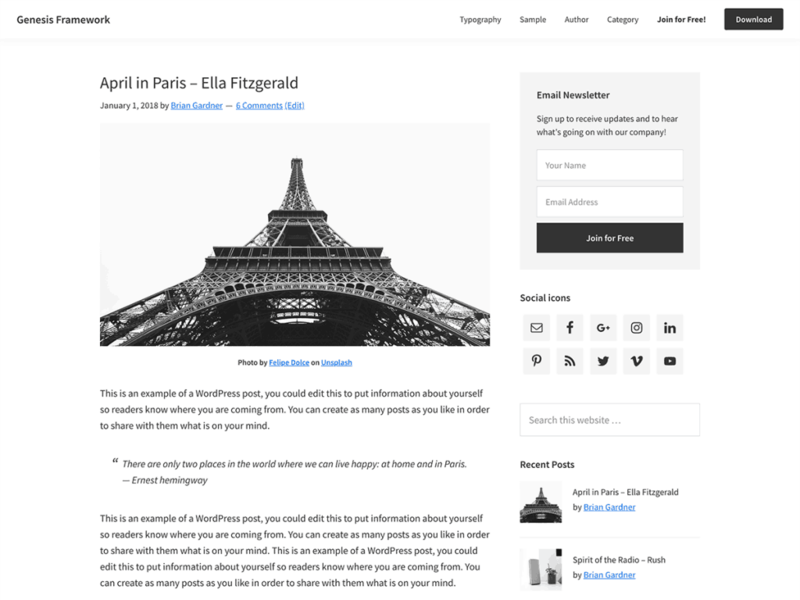 We’re adding support for WPBakery Page Builder and Gutenberg soon. We’ve worked hard to make Sermon Manager Pro super easy to use and provide the best user experience. It looks and works beautifully out of the box. Showcase your sermons, without coding. 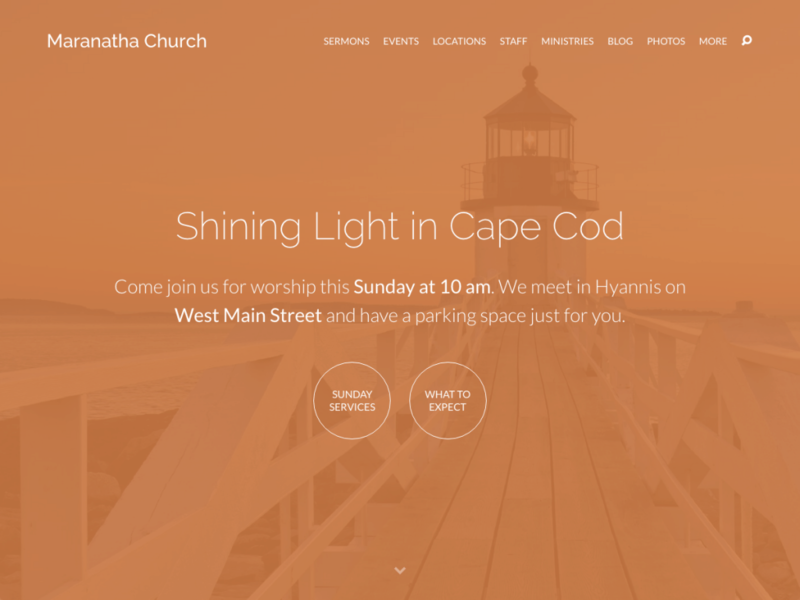 With shortcodes and page builder support, you can display sermons using beautiful responsive designs. We want to introduce you to ‘templates’. This will allow you to install complete layouts inside Sermon Manager Pro, allowing you to get a big church look with one click. 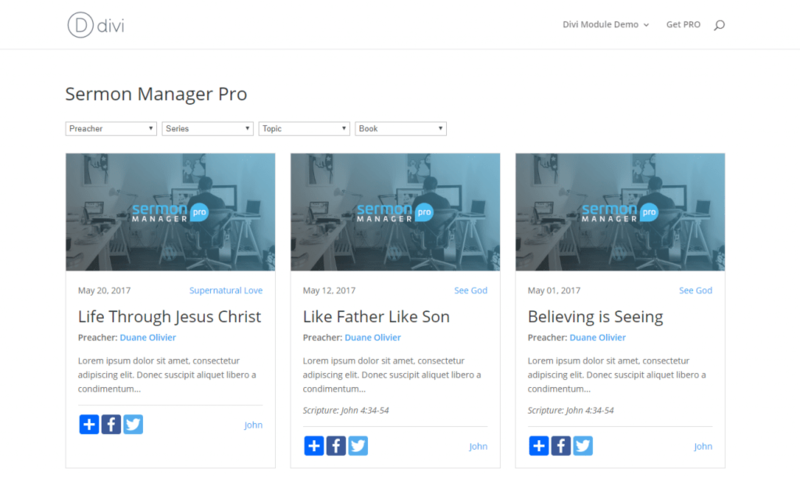 Its like WordPress themes but for Sermon Manager Pro! We’ve worked hard to make Sermon Manager Pro work with every theme! Pro comes with guaranteed theme compatibility or we help you for FREE. That’s how serious we are about making sure sermons look great on your website. We’ve solved one of the biggest problems when it comes to controlling how sermons are shown on your theme! You can now assign a WordPress page to the sermons Archive and Taxonomy, allowing you complete flexibility around page layouts! Not using Sermon Manager right now? No problem! Migrate from your existing Sermon plugin to Sermon Manager in 2 easy steps. We currently support migration from Sermon Browser and Series Engine with more coming soon. We’ve worked hard with an external SEO & Marketing agency to make sure Sermon Manager Pro ticks all the boxes. Enjoy schema markup out of the box, responsive design, on-site SEO elements and more. 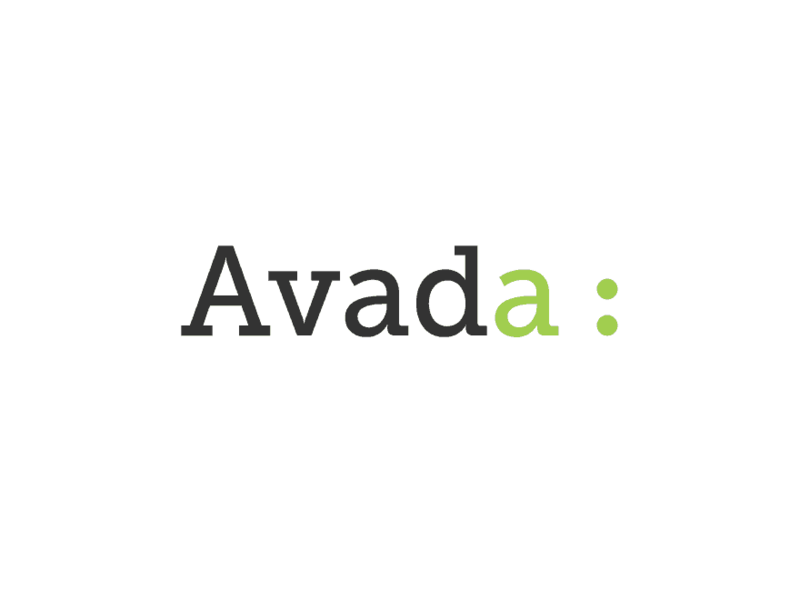 Plays well with Yoast and other SEO plugins as well. Want to see some demos? So what's the difference between Free & Pro? As you can see from our roadmap, a lot more is coming soon! Lock in early adopter pricing for life and get all current and future features for one low price per year. Is Sermon Manager Pro standalone? No. You will still need to install and activate the core Sermon Manager plugin. You can then install the Pro addon which will enhance Sermon Manager in terms of functionality and user interface. We would really appreciate users feedback on Sermon Manager Pro. We’re building this for the Church so we need your help to make it as good as it can be. Submit your inside the plugin via live chat! How do i install a new version of Pro? We have automatic updates ready to go, so as soon as a new version comes out, you can simply update it via WordPress. You’ll get a license when you purchase Pro so you can activate the plugin. 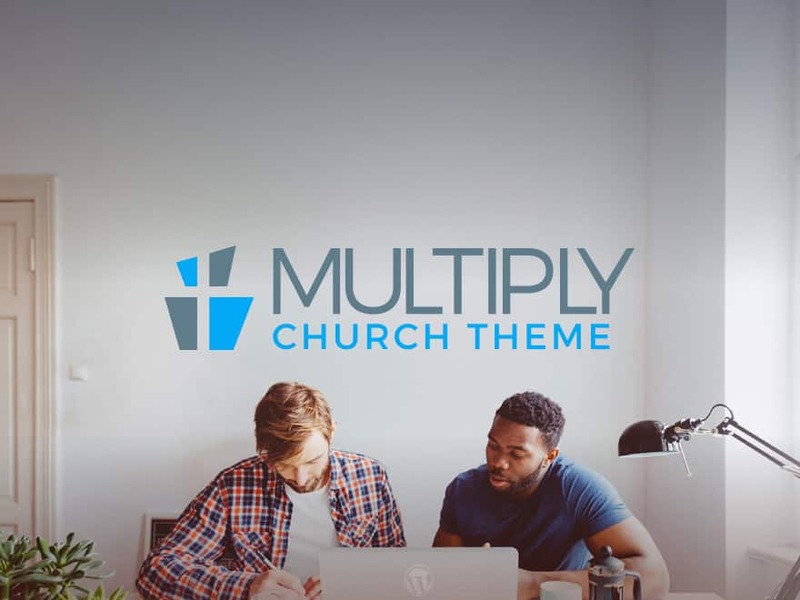 I have a WP for Church club license, do i get it included? Yes! All Club subscribers get access to Sermon Manager Pro at no extra charge. You can download it from your member area. We’re confident you will enjoy the added benefits of Sermon Manager Pro. If you purchase during beta or at any stage, we provide a 30 day refund so there are no risks. What happens if i delete Sermon Manager Pro? Since this is an addon to the core plugin, all that would happen if you delete the Pro plugin is you would fall back to the core version of Sermon Manager. You would not lose your sermons, your layouts and functionality will simply change. 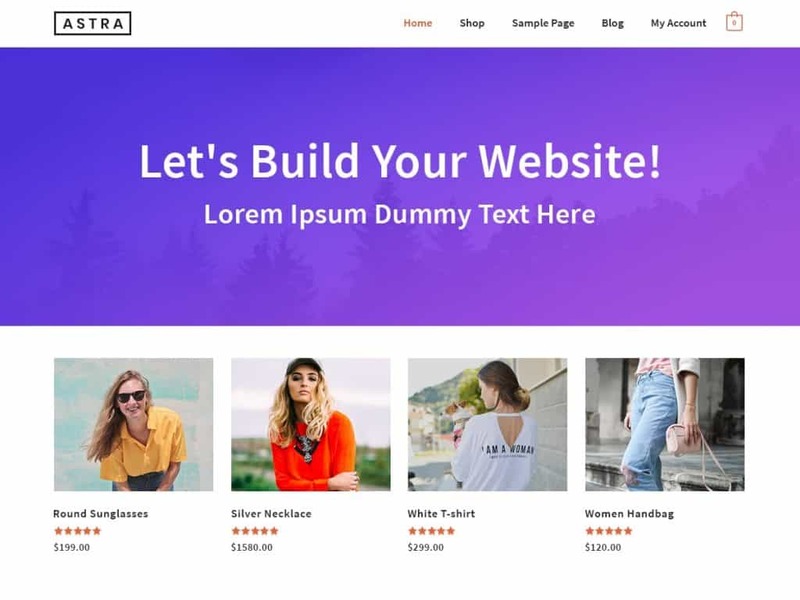 What page builders will Pro support? 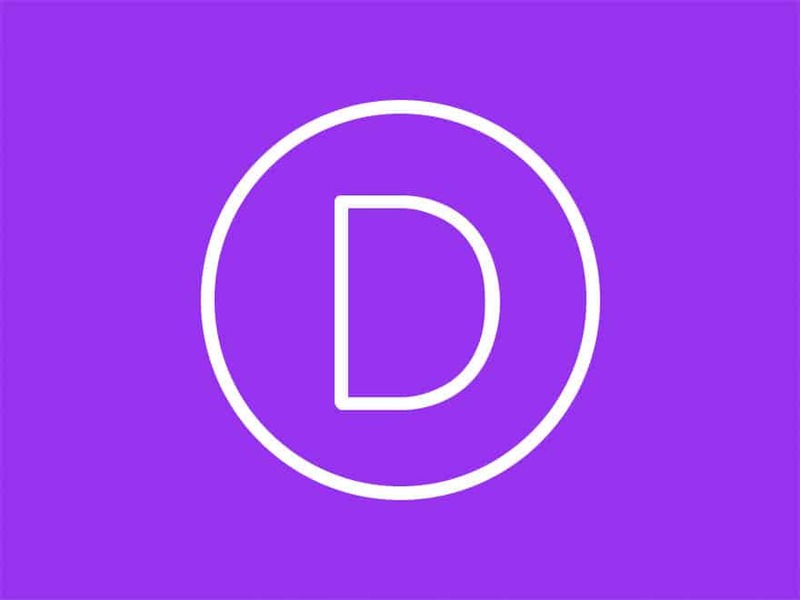 At this stage we’re building custom elements for Elementor, Beaver Builder, Visual Composer and Divi Builder. Do i also get Sermon Manager support? Yes, you get premium support for Sermon Manager (free) as well as part of your Pro subscription. If you are a church with one website or several domains or sub-domains, we have a license to suit your needs.